A brand is way more than a logo. A brand is the story that people are telling about a person, a product, or an organization. And you have a brand, whether you want one or not. If you’ve decided to be a leader in any capacity, you have a brand. People are telling a certain story about you. You get the picture. 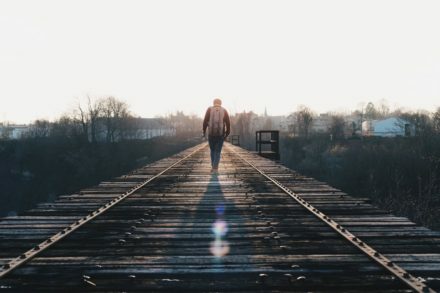 Think of a few of your favorite leaders to follow and you could probably describe their personality, their expertise, and what it is that makes them worthy of following pretty quickly. If you’re attempting to lead better, to lead more people, to influence the world in any way, then you have to embrace that there will be a consensus about you among those who know you. That‘s your brand. You can’t dictate to people what story they will tell about you. We see this illustrated in the lives of celebrities who say offensive things on video and politicians who get buried under bad press for their blunders. Your brand is way more about what you’re modeling than about what you’re saying. You can’t just say you’re all about something when nothing about your public life gives evidence of it. Not in this social, digital age, anyway. You can’t control your brand entirely, because it’s the sum total of all that can be observed about you – your behaviors, your successes, your relationships, etc. But you can spend your life building your personal brand. That is, you can create the cover art for the story people are telling. Let me interject something here that is very important. It’s not about you. Life, that is. Life isn’t just about you and your happiness and your success. It’s about your Creator. It’s about the people you love and that you’re in relationship with. It’s about the people you serve and help and encourage along the way. So, if you’re looking to build up your personal brand for your own sake, you’re always going to be a little miserable. You’ll never have enough attention. Or money. Or success. But if you’re willing to lead others by serving them and serve others by leading them, then let’s continue. I’ll get to the details in a moment, such as how to use the web and social media. First, however, I need to mention a few basic things that you need to reflect on. Nobody else can. There will never be a better you than you. I believe that we are created in God’s image with inherent dignity, worth, and value. We all possess intellect, emotions, and will. That is, we can think, feel, and decide. And beyond those core elements of humanity, we are each unique. There will never be another human being in the world with your exact mix of physical and personality attributes. Decide who you are. What are you made to do? How are you gifted? What keeps you up at night? What gets you going in the morning? What are you passionate about? 2. What good do you want to do? My friend, Jonathan Golden, wrote an excellent book by that title: Be You. Do Good. He makes coffee. More than making coffee, he serves the poor, partners with farmers in Africa, gives back, and makes good coffee for all of us. The first question is a question of being – who are you? The second is a question of doing – what good do you want to do for the world with your life and work? With those two issues nailed down, we can jump into the specifics of building a personal brand online, which is where we get practical. I received a rather random email one day from someone who would become one of my closest friends and most trusted mentors – David Chrzan. I was serving as the Pastor of a church in Arkansas filled with wonderful people. But something in me was dying and crying out to be allowed to stretch my creative muscles in ways that would have been quite scary for the people I was leading. I had wandered into the online spaces of blogging and social media. I started blogging over a decade ago. I jumped on Twitter when it was brand new. And after developing some websites for churches here and there, I had somehow gotten busy doing freelance design and development work for businesses too. So when David reached out to me and invited me to come and visit Saddleback Church, I was a little surprised. While there for the conference, David shared with me that he was looking for someone with two characteristics – a heart for pastors and a head for online publishing and marketing. Strange combination, right? At least, back then it was. So he used Twitter to find someone, who wound up being me. What I didn’t realize at the time was that I had built a personal brand. I had been blogging about pastoral ministry for the benefit of other pastors. I had also been serving as Editor for a (at the time) leading website about blogging and online publishing. Without intending to, I had told the watching world that I was a pastor who understood technology well. 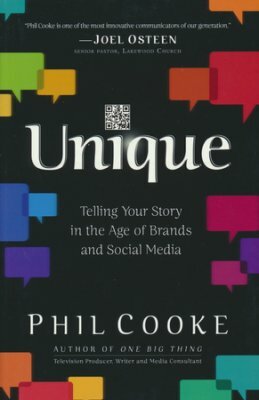 Shortly thereafter, thanks to bumping into another friend named Phil Cooke, I began to understand that a personal brand was inevitable and that we could, to some degree, frame the story by planning and designing my online presence. Phil was giving a talk at a church leadership conference about branding. I was so fascinated I sat through his talk twice. From that day forward (that was roughly 2009-ish) I decided to figure out who I was, what good I wanted to do, and how to go about it. 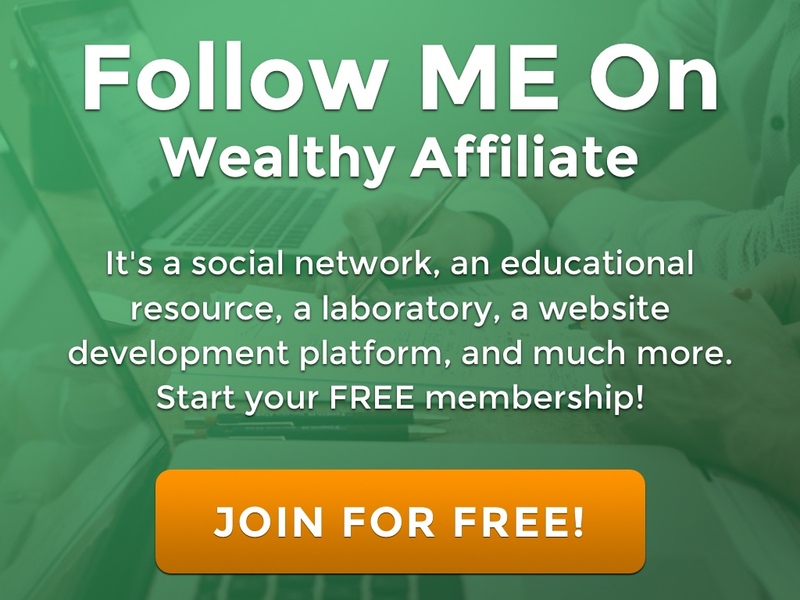 If you’re going to lead and influence people in today’s economy, you need a website! You need a domain name and web hosting. 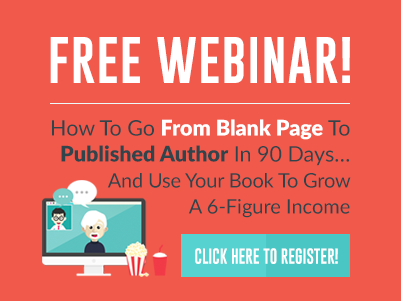 Your website needs a blog and you need to be blogging. And there are all kinds of tools for blogging you may want to know about. Why not just be really great with social media? You should become more skilled at using social media. But you don’t own Facebook or Twitter or Youtube. They’re great platforms that you can use, but you’re just borrowing space from them for the moment. And guess what? They make money from your brand! When you are your awesome self on Facebook, they get to sell more ads to more people. So having your own website is matter of owning your own piece of real estate on the web. And what are the characteristics of great websites for personal brands? Your personality comes through when people see your picture and videos. Your style is reflected in the design of the site. Your expertise is showcased with a portfolio and/or testimonials and/or samples of your writing or your work. You are accessible via social media, email, or a contact form. You call people to make decisions and take action. Your website builds more than a readership. It builds a community. 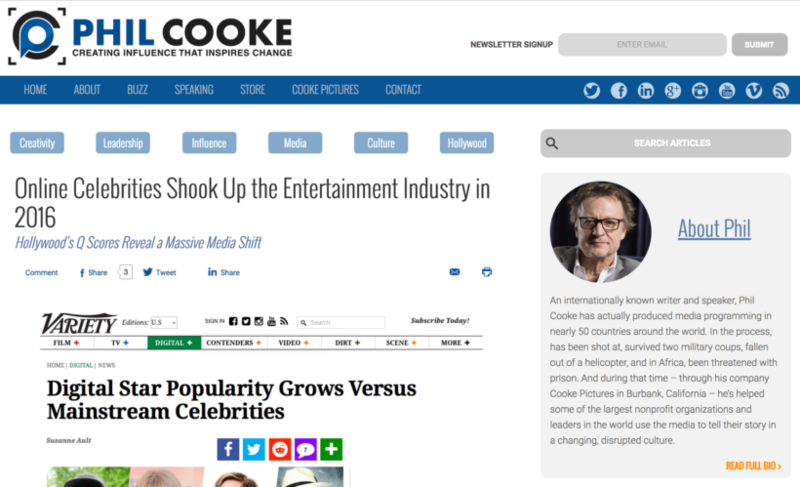 See how Phil Cooke has built a pretty great website that represents his brand well? 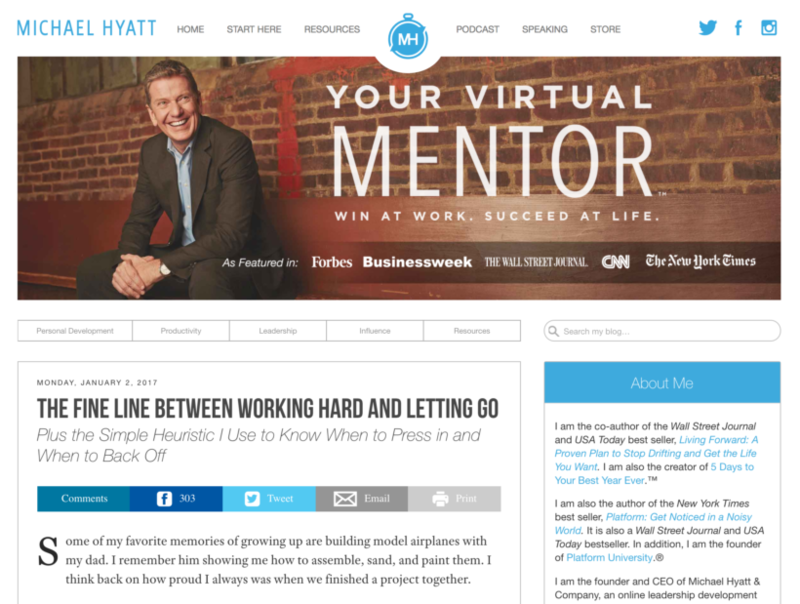 Michael Hyatt has been a genius in the arena of building a strong personal and professional platform. If your website is the hub, social networks are the spokes. The internet used to be thought of as a giant encyclopedia full of information and hyperlinks. Then, people started chatting. And chatting eventually morphed into networking. And as we all know, your network is vitally important to your success! Social media has turned the internet into a giant cobweb of overlapping communities of people conversing about an endless variety of affinities and interests. A global conversation is happening all around us and a huge part of personal branding is entering that conversation both boldly and wisely. Join Twitter and learn how to use it well. Engage on Facebook and learn how to use it for personal branding. Spruce up your LinkedIn profile and learn to network better! And how should you approach the conversation? Be active, but not over-active. Contribute, don’t dominate. Be a listener. Ask questions. Ask follow-up questions. Be an encourager. The world is dying for encouragement! Be a sharer. Talk about the work and content of others. Be careful. “Online privacy” is always an illusion. Be balanced. You don’t have to be on every network and you don’t have to be “on” all the time. Be you. Let your normal, human voice be heard. Nobody buys the uber-professional voice anyway. In fact, you can learn personal branding straight from Gary via his Udemy course on personal branding! Online, be you. Just don’t hide you. And as you write, blog, influence, sell, share, help, and serve, your personal brand will grow along with your network. And with your network, you get to choose what to do with it. But remember. It will never, ever, just be about you. I love the Gary Vee example. Dude grew up 1 town over from me in NJ. Never knew it until a few years ago. I appreciate his happy hustle and his devotion to building a one of a kind personal brand, and model some aspects of what I do after GV. Because unless we plan to build a big box or iconic corporate brand we will be in the business of branding ourselves. He’s an inspiring guy, for sure! Thanks for stopping by. Love what you do, Ryan! Excellent post. I loved how you described building your brand before you even realized it. I also appreciate the links. I’m going to check out Gary’s course. Awesome, thanks so much Ken!